JESUS REPRESENTS EVERY COLOR, CREED AND NATION. HE IS THE GOD OF ALL PEOPLE! 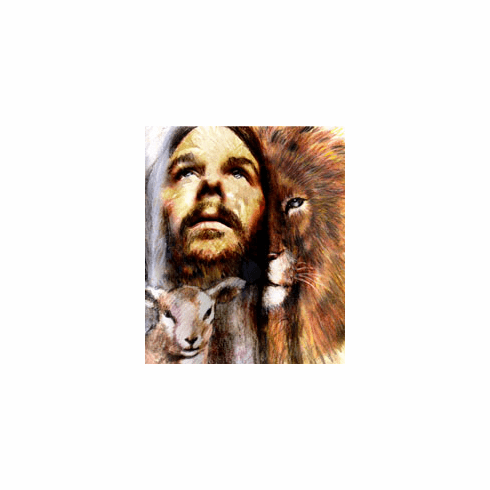 Jesus went out as a lamb but is coming back as a roaring Lion!